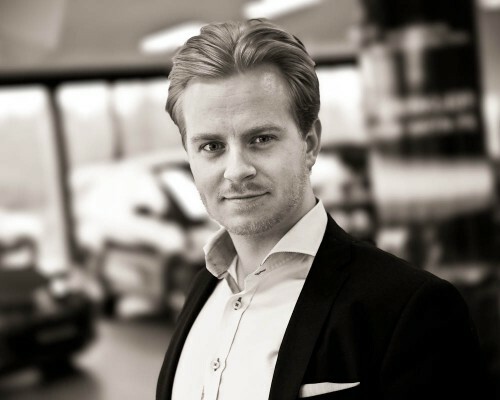 What would you like to find at Bildetangen? 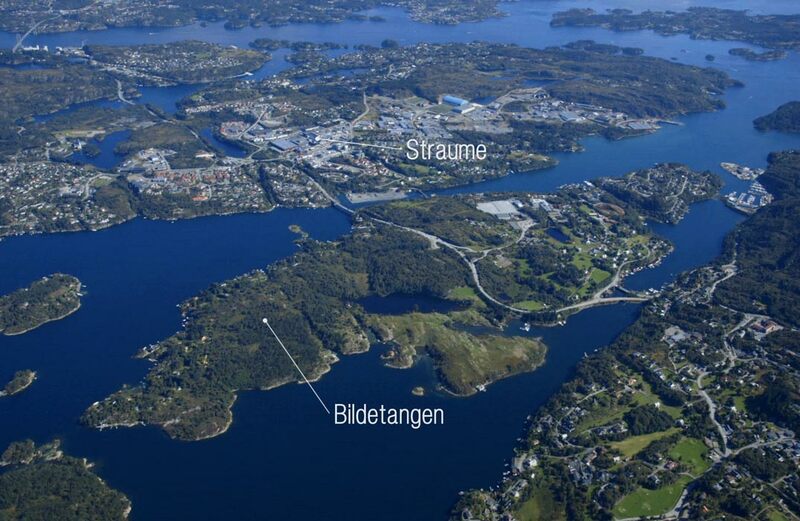 Only a stone’s throw away from Sartor Senter, in the inlet between Kolltveit and Straume, lies Bildøy. In the past, the northern part of the island was known as Bildetangen. 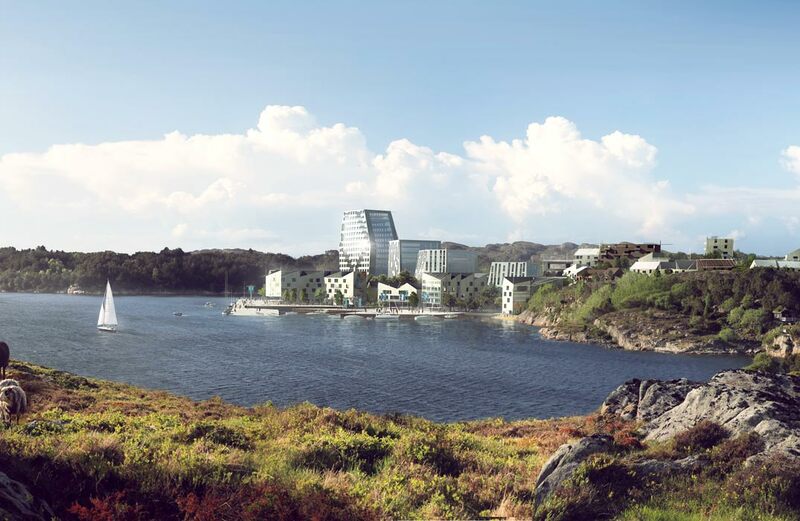 This area is now being developed into an urban centre as part of Sotra Kystby (Sotra Coastal City). 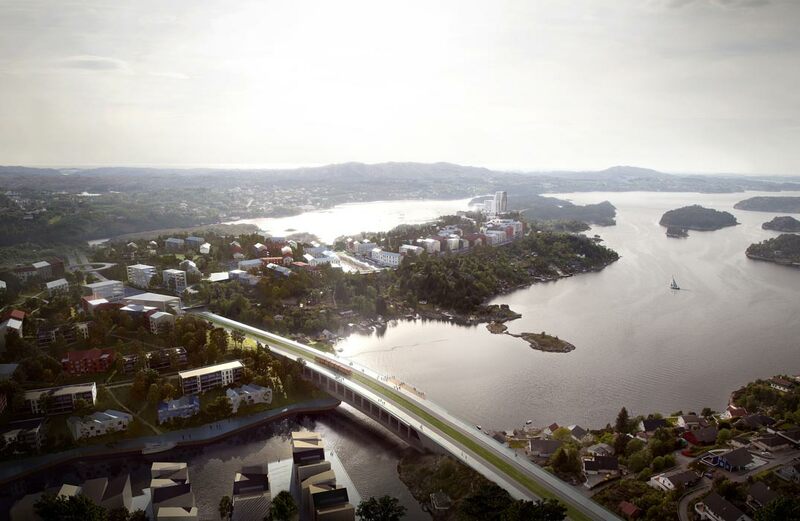 Take a look at the video below for a closer look at Sotra Kystby and the surrounding region. 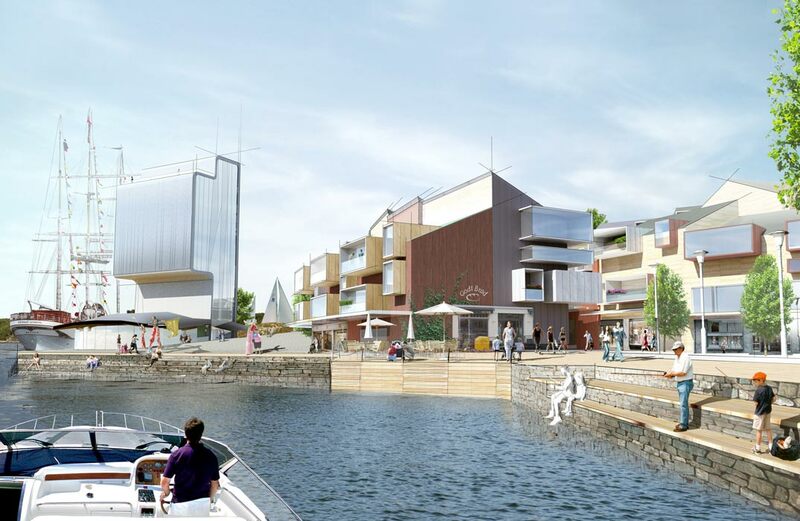 A lot has happened since the vision of creating a city at Bildetangen was first launched. On the timeline below you can get an overview of what has been done so far and what lies ahead. 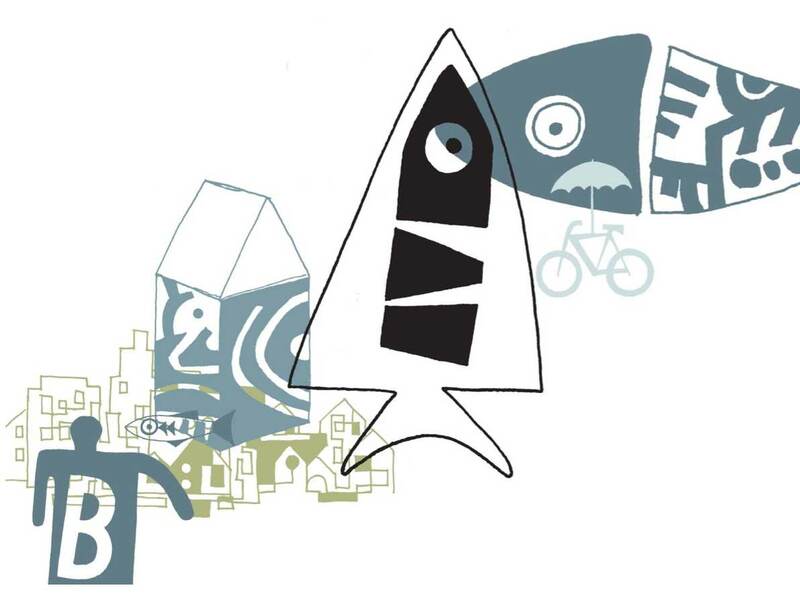 Explore Bildetangen! On the map below you can find details about future development, as well as historical facts about the area. Did you for instance know that Bildetangen was one of the first places in Norway to be inhabited after the last ice age? We take this as a sign that people will continue to thrive here in the future as well. 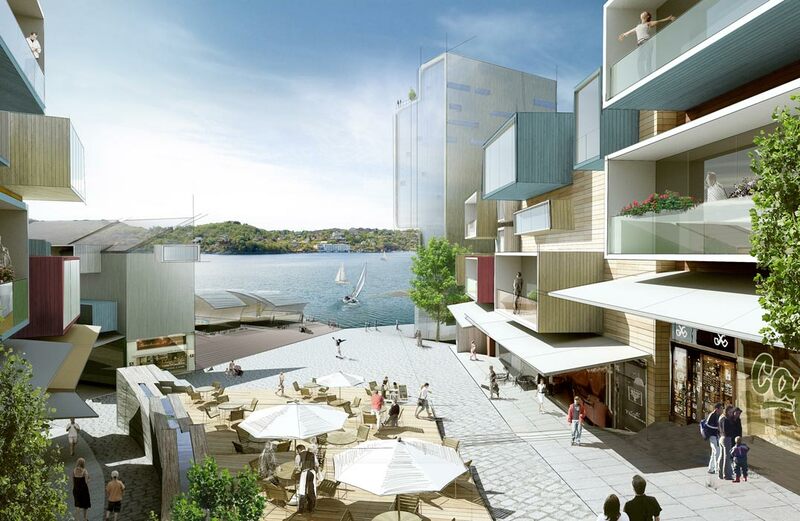 In the gallery below you can find pictures of the area and sketches showing what Bildetangen may look like in the future. In order to succeed in creating a city in which people will thrive, we would like to hear from you with regards to future planning. 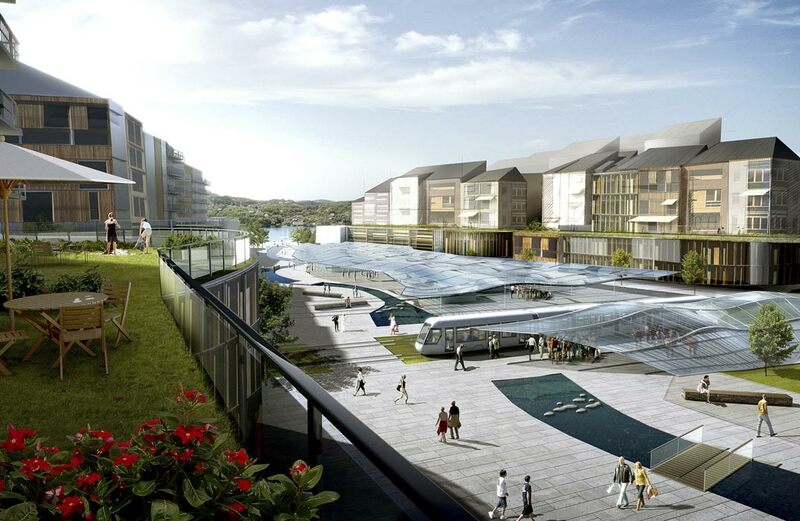 Whether you see yourself living, working or simply visiting this new city – what is a pleasant urban experience to you? 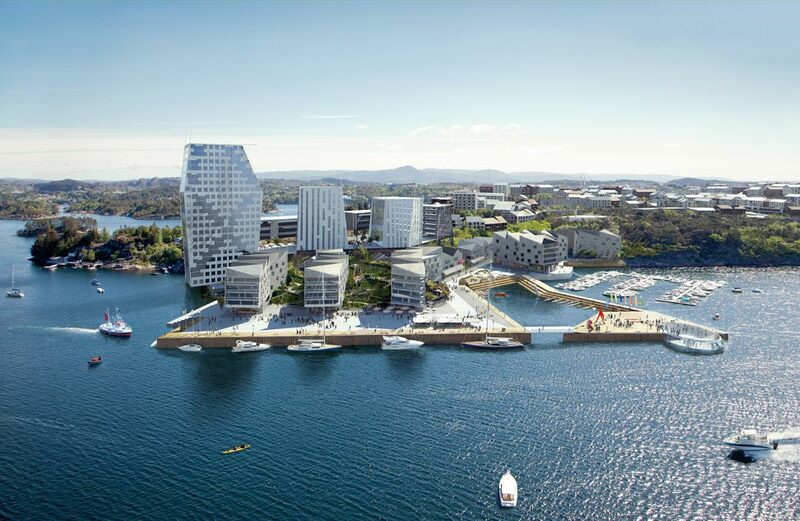 Prosjekt Kystby AS, which is owned by Liegruppen AS, is currently in charge of developing Bildetangen. 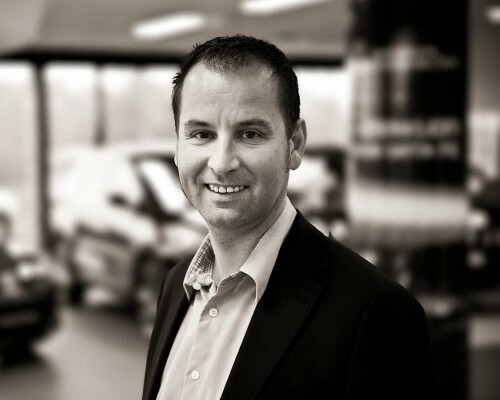 For more information about Liegruppen, visit Liegruppen.no or like our Facebook-page. 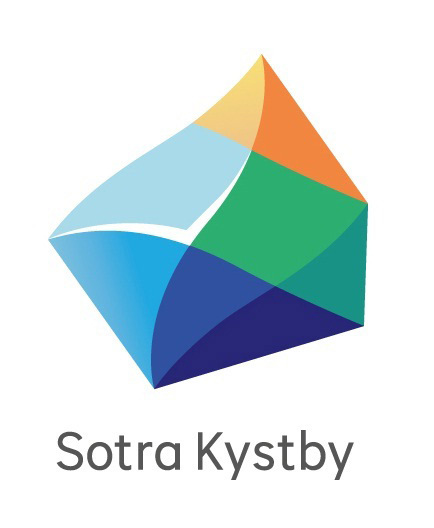 For more information about Sotra Kystby, visit sotrakystby.no or like our Facebook-page. For questions or other enquiries, please get in touch with our contacts below.